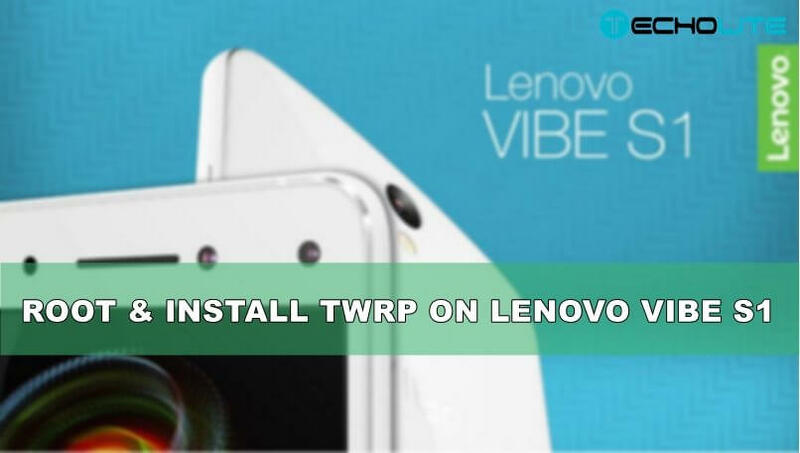 In this article, we will guide you how to root Lenovo Vibe S1 and install TWRP custom recovery. 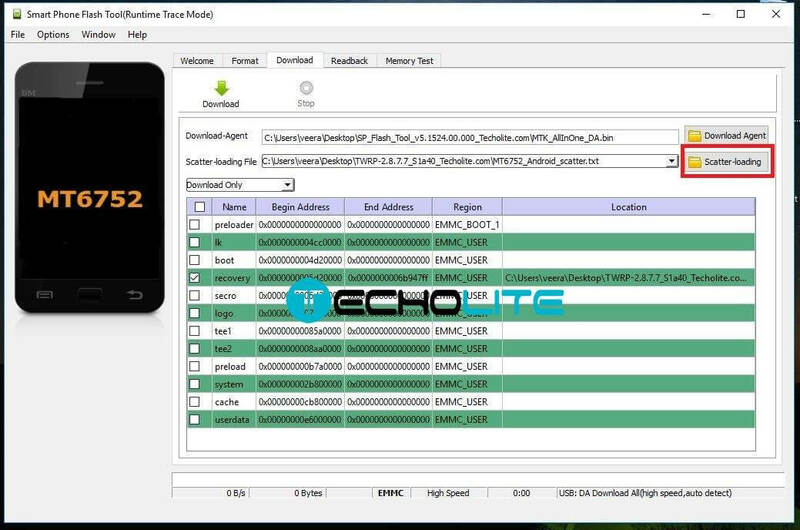 If you’re willing to root your Lenovo Vibe S1 in a simple way, then follow any of the tutorial listed below. After installing TWRP custom recovery and rooting your device, you’ll be able to explore many hidden features and unlock the depth of usage. 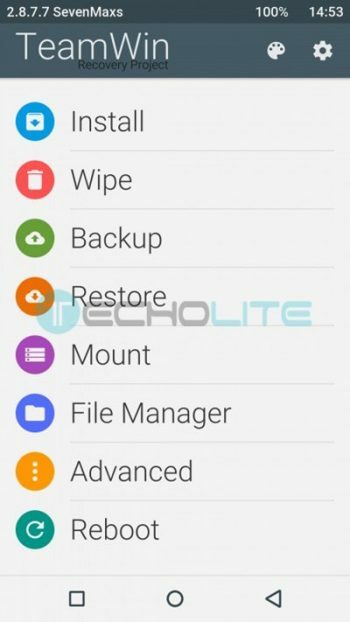 You can even install custom ROMs on your Lenovo Vibe S1 after rooting and installing a custom recovery. A rooted device helps in removing the bloatware or the pre-installed application which consume the space of the internal storage and also you will be able to install certain application like xposed framework. 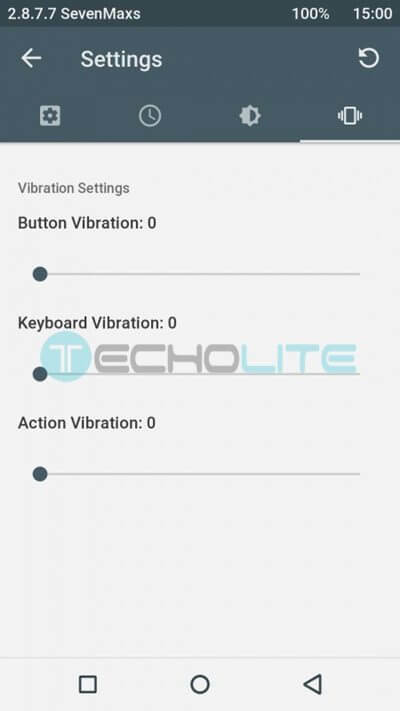 So let us go through the tutorial for installing TWRP and rooting Lenovo Vibe S1. Step 3: Open the C: Program Files (x86)Minimal ADB and Fastboot directory and press and hold the shift key and right click anywhere inside the folder at the space and choose open command window here. Once flashed enter the following command to reboot Lenovo A6000. Step 1: Copy the downloaded file UPDATE-SuperSU-v2.46.zip in the root folder of your SD card. Right on, mate….Thanks Mohammed…looks like the author forgot to mention about ticked the Storage Checksum too,in which could bricked your phone. So for all of you guys who wanted to follow the procedure, it’s all good, just don’t forget to TICKED THE USB AND STORAGE CHECKSUM on Option sub-menu, Download. Does anybody get work any of this method ? is this for android lollipop or marshmallow? This one is for Android L.
Please notify if the TWRP is for lollipop or marshmallow version for Lenovo S1A40. you just wrecked my fon. I tried to unlock using sdk. But it is showing that “oem unlock was disabled” error even after I have enabled OEM unlocking in developer option.. I have the same problem..did you find any solution?? IMEI Invalid after flash via SP Flash. Please let us know have installed the drivers? Is your device being detected on the Pc? This has totally bricked my phone. Have tried formatting and installing stock rom but no use. My phone is bricked after doing this. Please help? I HAVE ALSO SAME PROBLEM,I CAN NOT DO ANYTHING AFTER I USED SP FLASH TOOL ON LENOVO S1. NEED HELP….. The SP Flash tool seems to have bricked the phone – cant do anything. Can you boot up your device now? No. (1) Tried to get back with cwm recovery. (2) Searched the web for Vibe S1 stock ROM… Couldn’t get one. Didn’t get anywhere in that approach. It’s bricked as of now. Will wait a wider adoption of S1, hopefully there would be a solution.